We have been learning about the different jobs people do and how these people help us in our daily lives. 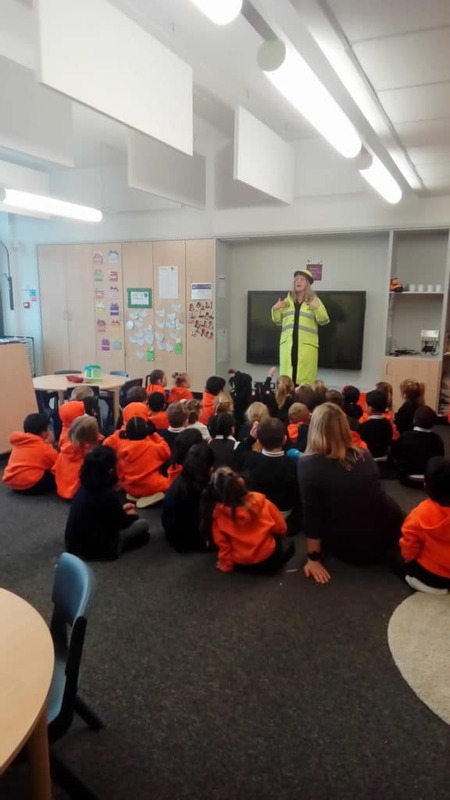 Our children were lucky enough to have a special visit from our very own Lolly-Pop Lady to teach us about staying safe on the roads. Now we know that we must remember to Stop, Look and Listen before crossing any roads!